TUMI went public, following in the footsteps of Michael Kors who is now not only a brilliant designer but also a KA-BILLIONAIRE!!! 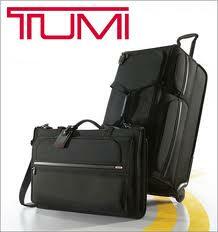 TUMI‘s IPO has now valued the company at $1.79 billion…that is a lot of luggage!!! As an aside, TUMI is my handsome-professional-road-warrior-husband’s favorite luggage brand, because it is so durable, and I like it’s sleek, masculine design and style. 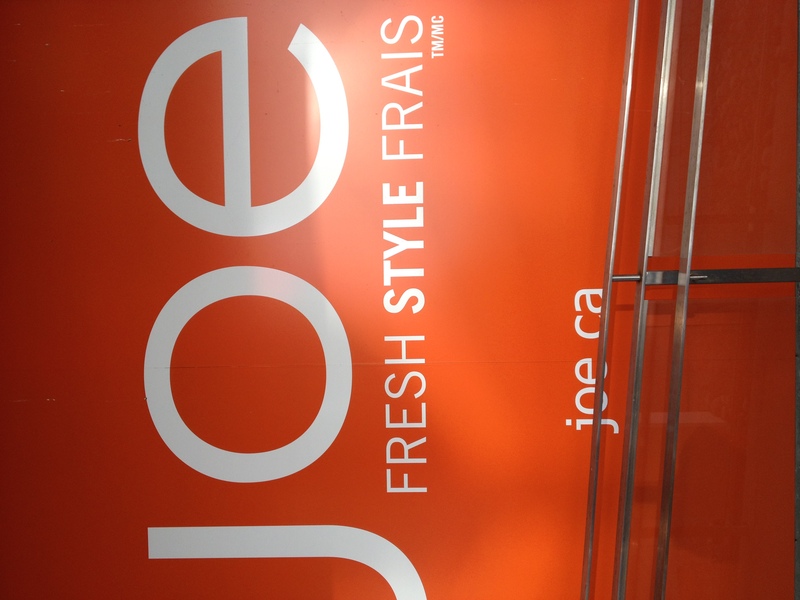 Thought I would infuse a little Canadian flavor in the post today, considering I am still visiting Toronto….Joe Fresh (think Canada’s light version of H&M meets Target brand clothing) just opened a big honking’ flagship in Manhattan (located on 5th Avenue in the 40s) – MAJORLY GREAT LOCATION!!!!! 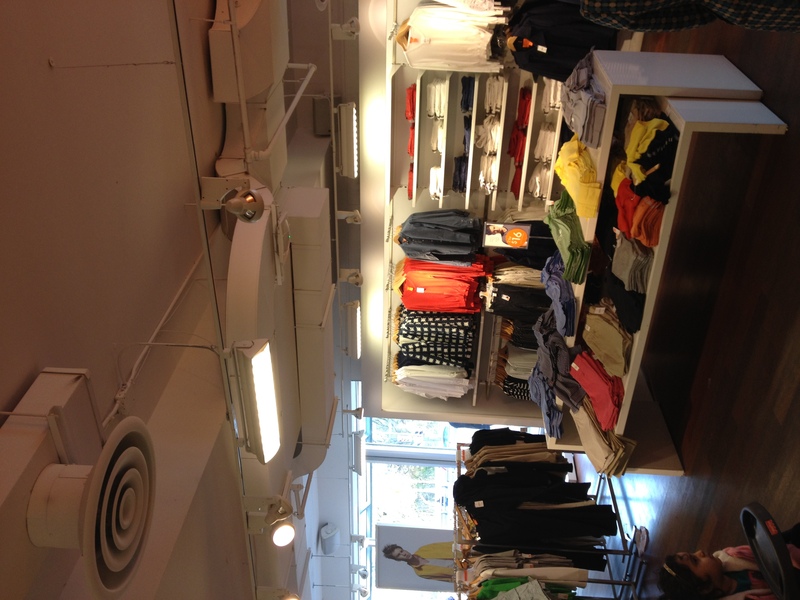 As it is a Canadian based retailer, I had the opportunity to go into a store in Toronto yesterday. 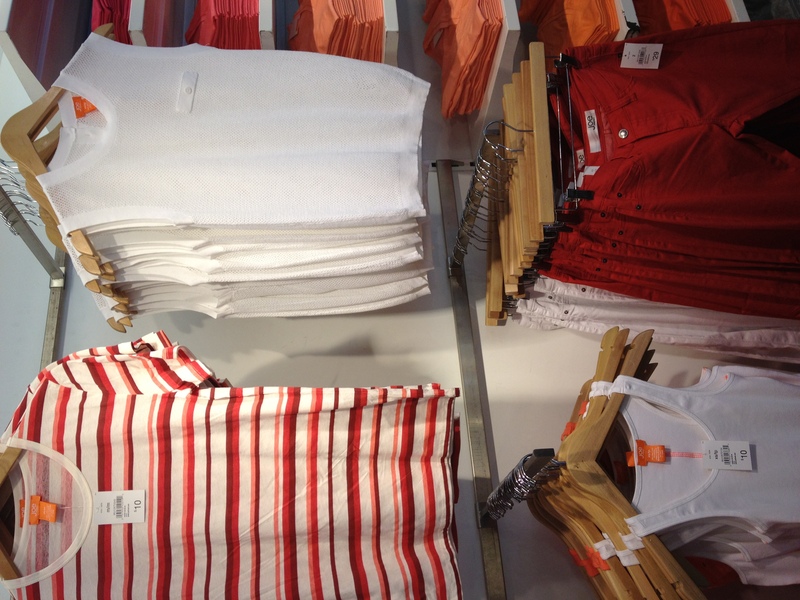 They are located (peculiarly) beside LOBLAWS grocery stores, are bright orange and sell VERY inexpensive clothes (for example $29.00 CND for bright colored capri jeans), for men, women and children. 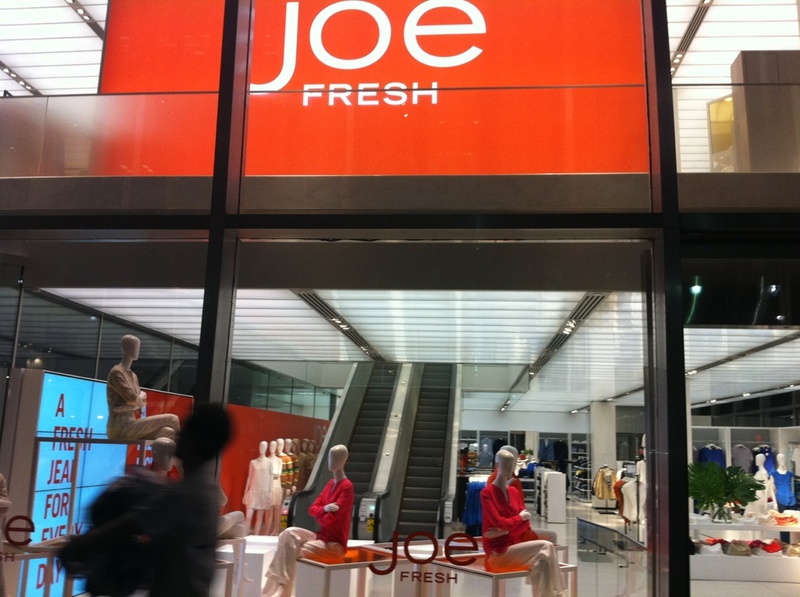 JOE FRESH is planning on opening up to 800 stores in the US (that is QUITE AMBITIOUS!!!!!!). 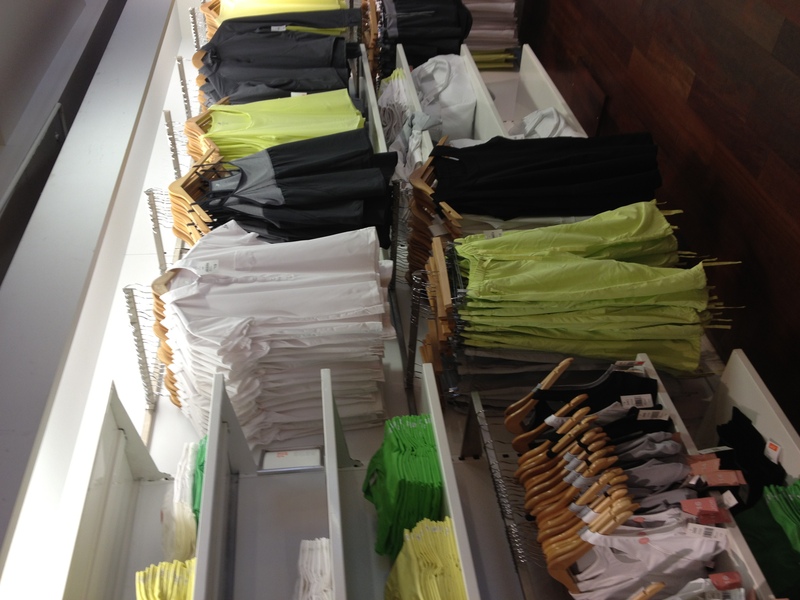 This entry was posted in children, Fashion, Finance, Shopping, Travel, Uncategorized and tagged children, clothing, H&M, IPO, Joe Fresh, luggage, men, Michael Kors, Target, Toronto, TUMI, women by reversecommuter. Bookmark the permalink.